At the heart of SCUA ‘s growing visual collections are the archives of photojournalists and artistically-informed documentary photographers, particularly those identified with movements for social change. When possible, our goal is to preserve entire collections in their fullest integrity, rather than some subset of iconic images, and we prefer to represent the fullest range of a photographer’s work and career. Whenever possible, we plan for extensive digitization in the hopes of providing a broad , if not comprehensive overview of a photographer’s work. SCUA is also home to tens of thousands of images documenting the history of the extended University of Massachusetts Amherst community; collections of amateur photographers and vernacular photography; videographers and documentary filmmakers; and the sometimes extensive work of photographers with a highly focused perspective, ranging from Carlos Heiligmann’s project documenting Massachusetts libraries to the prolific images of graves and cemeteries captured by the numerous photographers associated with the Association for Gravestone Studies. 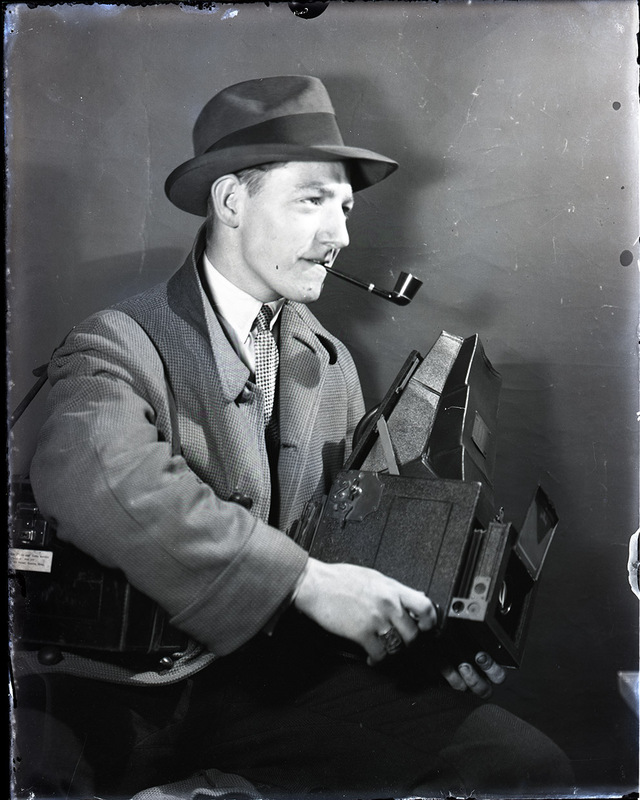 To facilitate access to SCUA’s photographic collections, we have digitized tens of thousands of images and made them available for viewing online in our digital repository, Credo. New content is added to Credo daily, and all collections, digitized or not, are described through manuscript finding aids indexed on this site. Digital images from SCUA collections are available for a modest fee, and modest publication fees may also apply for use in publication. Questions about any aspect of our collections may be addressed to our reference staff. The Negatives Collection represents over 21,000 photo shoots (perhaps 500,000 images) undertaken by Campus Creative Services between 1954 and 2004. Each negative number represents a single photographic session and may include anywhere from a single image to thirty or more. Please note that the terms used in the inventory were supplied by Photo Services staff over many years and are not always accurate, and furthermore, not all images listed in these inventories were transferred to SCUA. You are always welcome to contact our archivists if you have any questions. Please use the reference number when requesting negatives. Other notable collections documenting the UMass campus include the Alumnus Magazine Photograph Collection, ca. 1974-1989 and the Jeffrey Drucker Photograph Collection, 1966-1969.